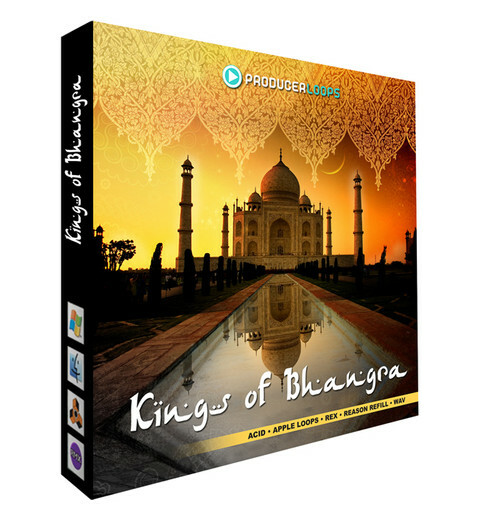 Producer Loops has released Kings of Bhangra, a multi-format collection of 5 construction kits fusing traditional Indian musical elements, contemporary Bhangra and the latest urban styles. 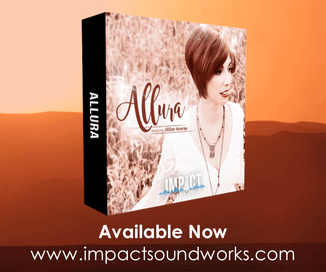 Suitable for everything from Bollywood soundtracks, right through to contemporary Western hip hop with a world music vibe, this pack is an essential for the producer seeking to add authentic Indian spice to their productions. 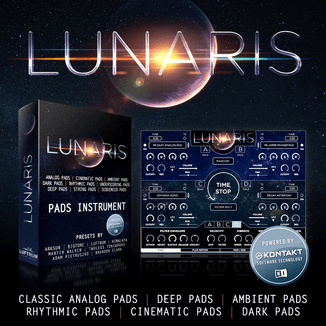 In addition to the five stunning construction kits, there are also folders containing standalone percussion and instrument loops, featuring Algoze, Sarangi, Dhol, and Dholak samples to name a few. 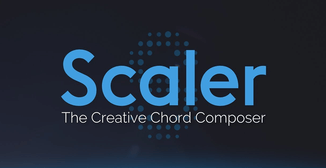 All files are key and tempo tagged to maximise your work flow, and the ACID/Apple Loops files will conform to the speed and pitch of your DAW project. 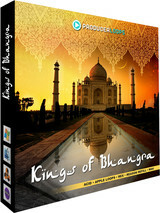 Kings of Bhangra is available to purchase in various formats, starting at £19.95 GBP / 24.69 EUR / $25.62 USD.